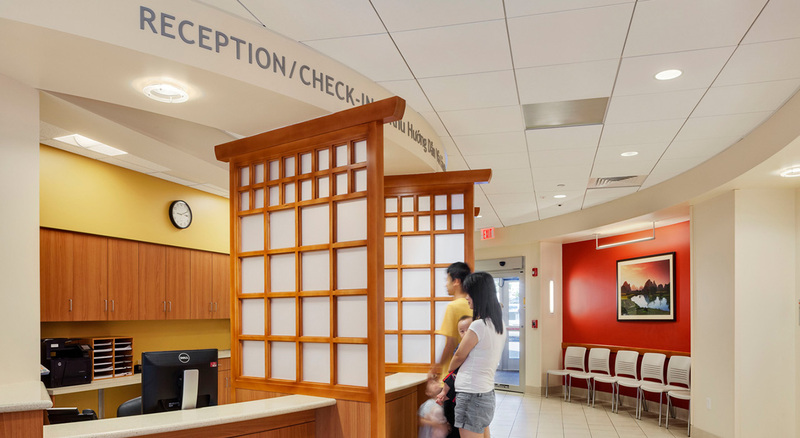 South Cove Community Health Center is the premier health center for Asians in Massachusetts, serving 25,000 children and adults throughout the Boston area. 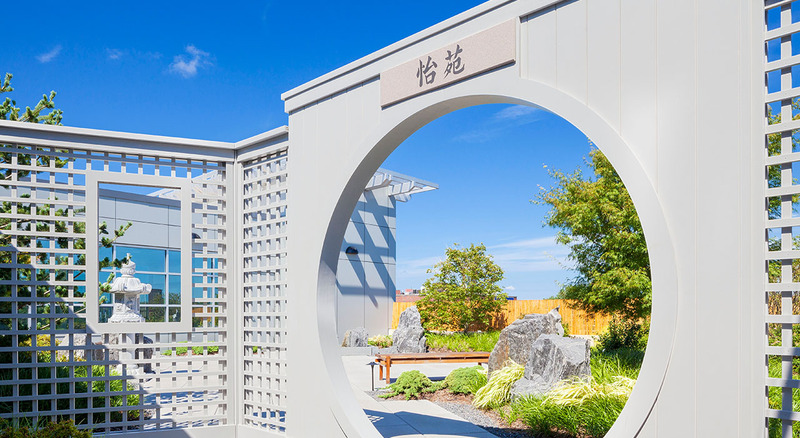 To better serve the growing Asian population in the Quincy area, SCHC selected BOND to construct a new, 21,000 SF, 4-story clinic located at 88 Holmes Street. 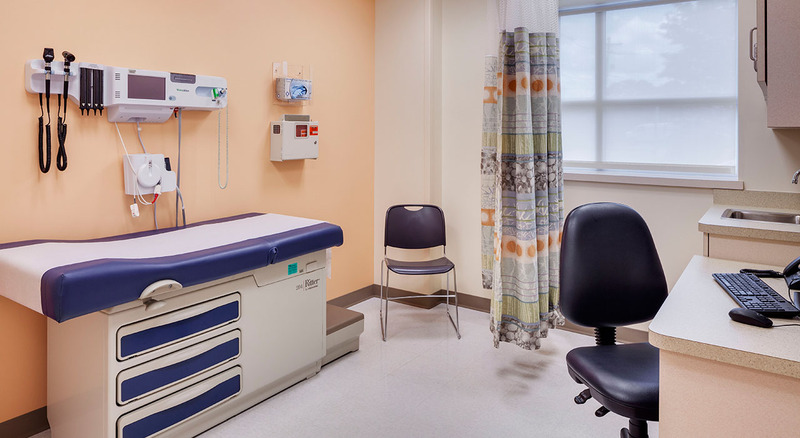 The New Health Center includes pediatrics, dental, obstetrics & gynecology, behavioral health, optometry and social services. 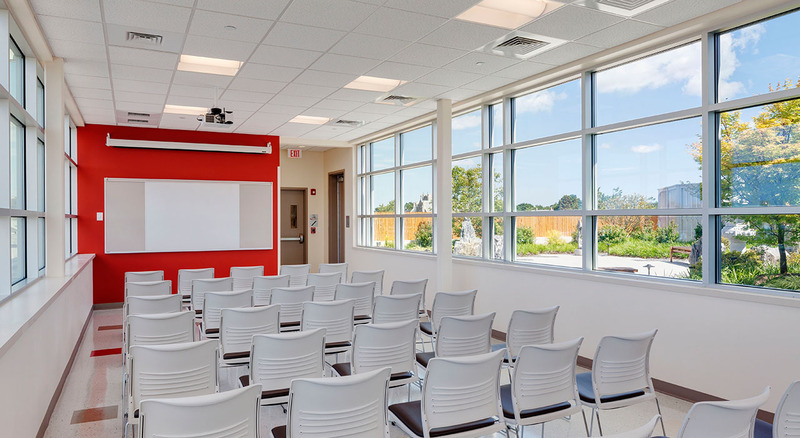 The top floor features state-of-the art conference and meeting rooms with large windows overlooking the skyline of Quincy. One of its most outstanding design features is a roof-top garden designed with Feng-shui and Chinese elements (Wu Xing) in mind. 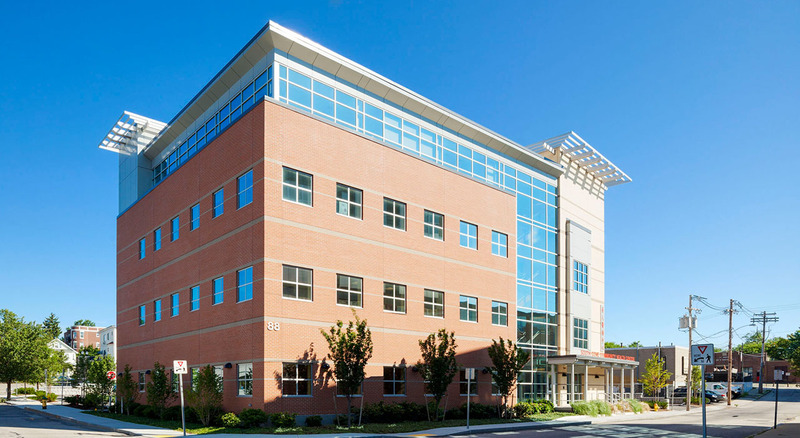 The new building sits adjacent to a parking lot of 53 spaces for patients.